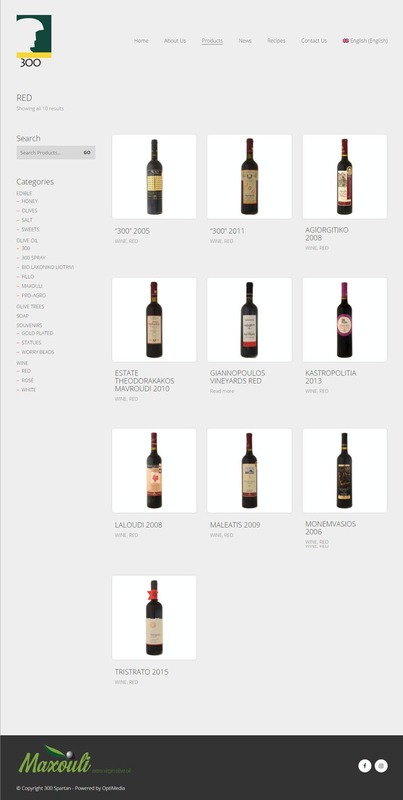 Show room “300” collects in an elegant space exceptional products coming exclusively from the land of Laconia / Peloponnese. 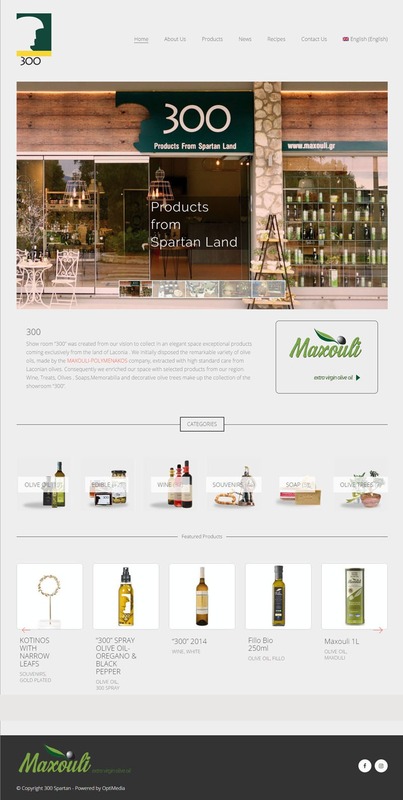 The 300Spartan’s new website is built on WordPress, and WooCommerce powers the online shop. We use WordPress largely because of how versatile it is – we can write custom code for each project, and it’s really easy for our clients to use. 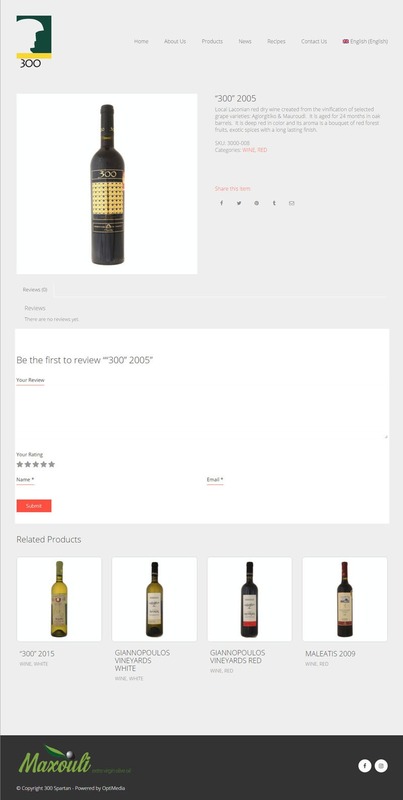 The WooCommerce plugin is an incredibly secure ecommerce module that’s just as developer-friendly as WordPress, and allows for a great deal of customisation.